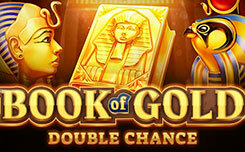 A huge list of slot machines devoted to the history of Egypt, replenished with another model. 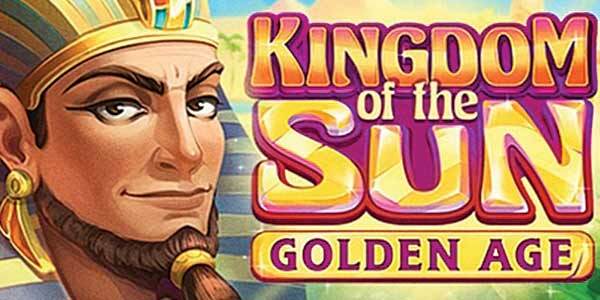 The company Playson has released a slot Kingdom of the Sun – Golden Age. 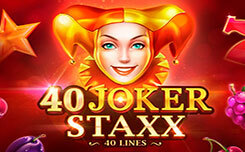 In the video slot, five drums and fifteen fixed lines. Pictures on the screen are lined up on a 5×3 grid. 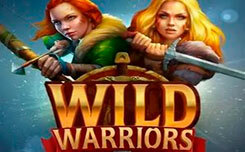 Wild is a symbol that replaces other icons in the chains. He himself makes up sequences of only five elements. 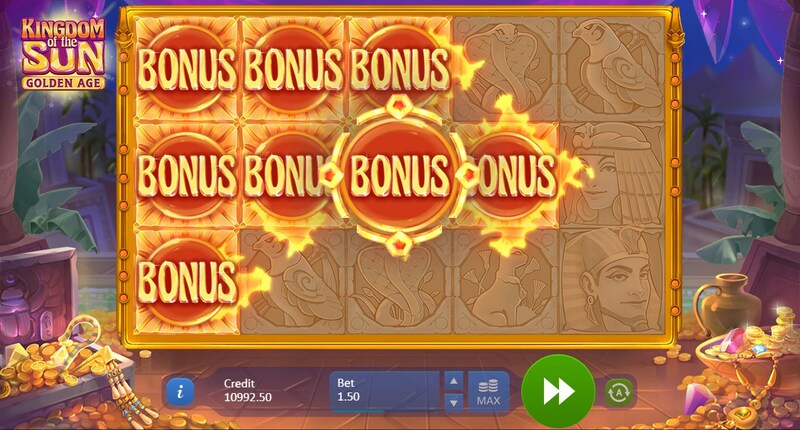 Bonus is a bonus symbol, which drops out only during normal spins. Initially, it appears only in the first column, starting the prize round. 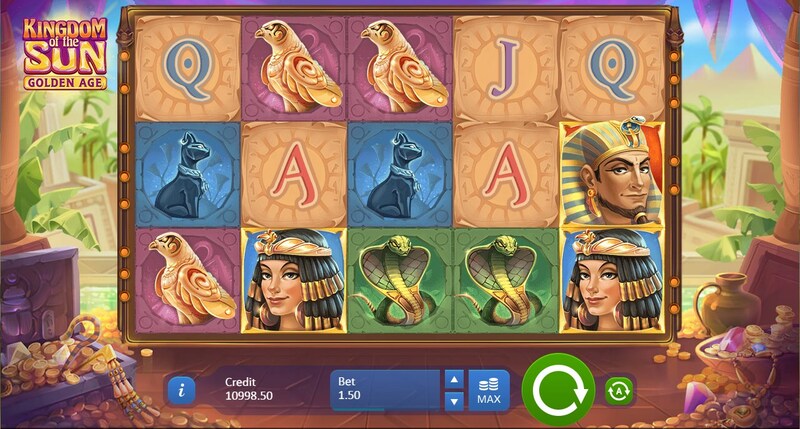 Spreading Bonus – The round starts with even one bonus symbol in the first column. All these pictures remain on the screen. Then the respiration begins. If during the rotation on the positions adjacent to Bonus the card denominations drop out, they also turn into bonus icons and launch a new rep. Repeated rotations are terminated when the next respin does not bring additional letters or when the entire screen is filled with Bonus symbols. Then they turn into one of the high-paid pictures or Wild. Sun Compass Feature – Any picture of the Mid series can appear in a radiant version. In this case, it becomes a compass. A rotating arrow points to one of the four sides. If adjacent letters are in the given direction, they turn into identical elements of the middle type: a falcon, a cat or a cobra. Next, payments are made on the existing combinations. 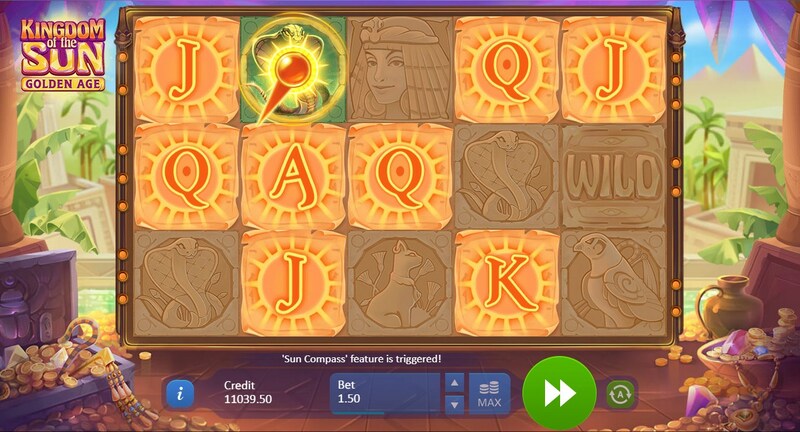 Ultimate Win – If during the Spreading Bonus or Sun Compass Feature all fifteen cells are filled with the symbols of the same species, the total payout is doubled. 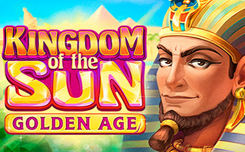 Be sure to try out the video slot, even if you are terribly tired of the pharaohs, Cleopatra and the pyramids on the drums. It is really an interesting model with original features.